All soaps were down for the week of January 13-17, but still showed respectable numbers. You can read the entire ratings at SON. Diva's 163rd #Days Blogtalkradio Show! Kenneth Gaddie on American Idol Interview Clip! Eileen Davidson to Return to #Days! Diva Caller Kenneth Gaddie on American Idol! #Days Blake Berris Live Tweets Monday! Diva's 162nd #Days Blogtalkradio Show! Lauren Koslow Interview Archive Ready! Diva's 161st #Days Blogtalkradio Show! Diva's 160th #Days Blogtalkradio Show Tonight! 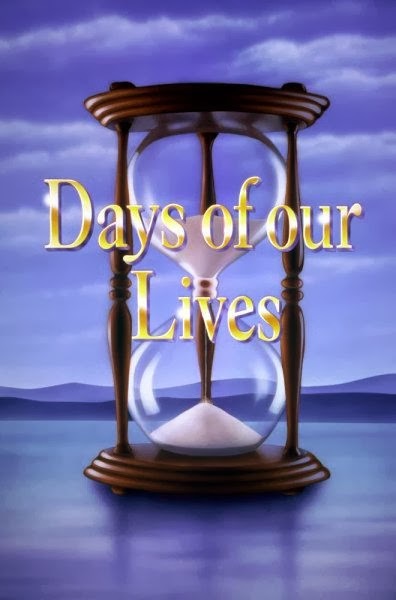 #Days Video Promo for Jan 6th MUST SEE!